Our residence includes 12 big and comfortable flats, typically furnished with wooden floors. We dispose of studio or two-bedroom flats, all non-smoking and suitable for a maximum of four guests. They are an ideal accommodation for family holidays in South Tyrol, but do also perfectly fit couples who enjoy having more space to themselves. The proximity to Bressanone offers interesting shopping opportunities and the close by Dolomites attract tourists because of their wonderful hiking paths. The apartments are located opposite the Hotel Gasserhof and can be booked in combination with the hotel’s services. This way you can daily decide whether or not you want to benefit from the large breakfast buffet, the excellent food and the relaxing wellness offers. All the flats are non-smoking and equipped with shower/WC, a balcony, a telephone, sat-TV, a safe and a hairdryer as well as a fully furnished kitchen including crockery. Towels and sheets are changed twice a week (on Wednesdays and Saturdays) and the flat can be cleaned daily if you wish so. Two of the flats are also suitable for disabled people. In the village just a couple of minutes away on foot, there is a grocery store, a bank, a post office and a tourist information office. 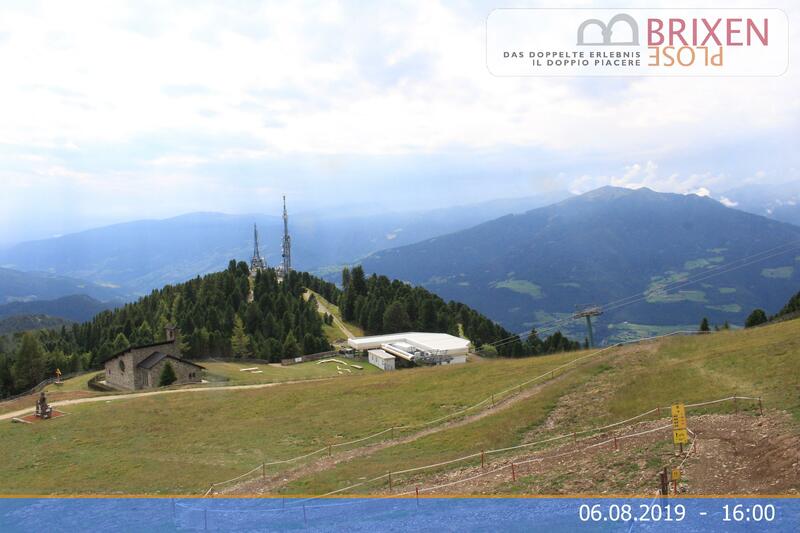 During the day buses take you down to Bressanone or up to the Plose every hour.